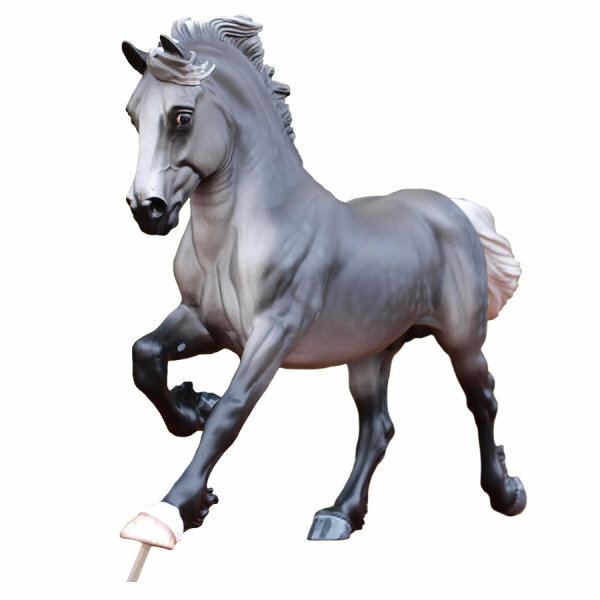 About once per month we will post news and anything else worth mentioning. 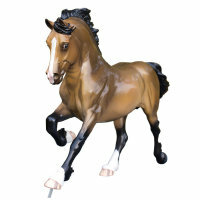 Ultra Choice Model Horses has just received a shipment of Copperfox Toby and Rupert models in both matte and glossy. Theses are seconds with certificates as much of the run did not meet the rigorous inspection process. The assortment we have is mostly all that is left of the run. 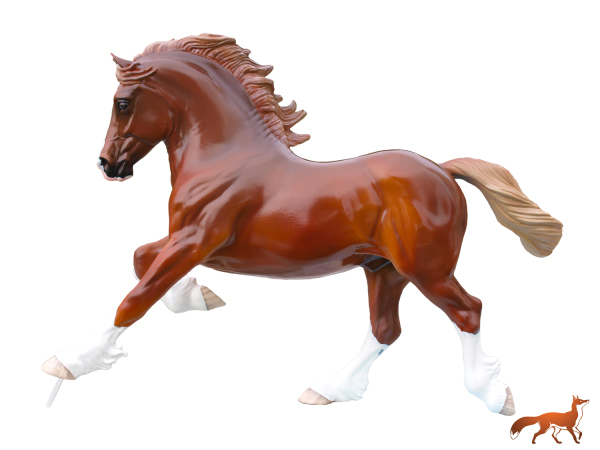 Please inquire of interested or we will have all remaining stock at Breyerfest.